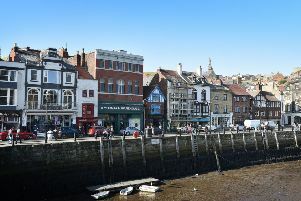 Will Scarborough Borough Council see sense and reject Whitby chippy plan? 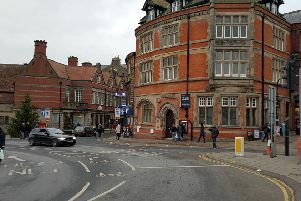 It has come to my attention that Whitby Council has passed this plan for the NatWest Bank. Where is the refuse going to go? Surely they cannot be letting them put bins outside a lovely building like this? Think of the smell and outlook that will have besides our friendly seagulls looking for their lunch. It is going to be an eyesore to say the least. You are talking about 50 jobs, people are crying out for staff in town. The council are supposed to be looking out for the people of Whitby, in this case they are not, they are helping big chains to take food out of locals’ mouths. I hope Scarborough Council see the amount of uproar this has caused and unlike Whitby Town Council, object as it will do nothing but harm the town.